LEGHORN Products’ bar code security labels are designed for a wide variety of applications. They withstand high and low temperatures, chemical exposure, harsh environments and other extreme work conditions. LEGHORN’s labels help manufacturing companies optimize an efficient workflow environment. 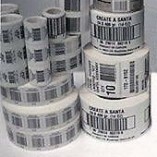 We offer medium to high volumes of barcode labels on rolls and sheets with multiple colors for healthcare & pharmaceutical companies, courier & logistics sectors, print management firms, libraries and document management businesses, the security sector, and PAT, IT and serial numbering applications. Color can be added as required, and we pay the utmost care to ensure that the sequence of variable data you send us from a database of CSV file is precisely reflected in the labels we produce. 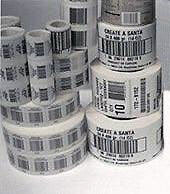 Barcode labels offer a unique identification method that can benefit any environment that handles a continuous flow of products or goods. 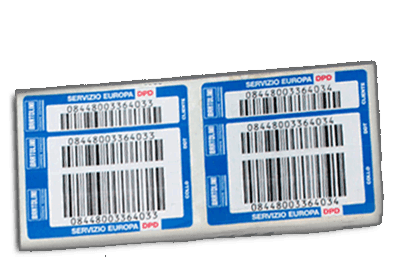 To ensure ease of tracking though various distribution chains, barcode labels clearly identify stock items as well as being durable enough to withstand the rigours of transportation and handling. BAR CODE 39 – CODE 39 is an alphanumeric symbology with some ASCII characters available. Although it is a self checking symbology, check characters may be used when number integrity has a high priority. BAR CODE 49 – CODE 49 is an ultra high-density two dimensional code (multiple-row) symbology of variable length. BAR CODE 93 – Code 93 is compatible with Code 39 but uses a smaller space to represent a character. 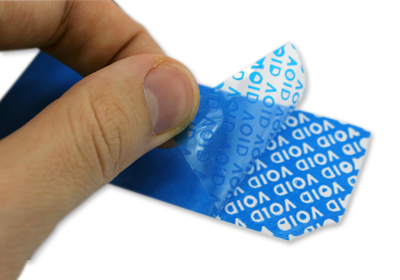 A label produced in Code 93 is approximately 25% shorter than the same label produced in Code 39. BAR CODE 128 – Code 128 is an alphanumeric symbology which is variable in length with two error-checking alternatives. The first is an individual character level using character self-checking parity. The second is a complete message using the calculated, end of message, check digit. BAR CODE INTERLEAVED 2 0f 5 – Interleaved 2 of 5 is a numeric-only symbology. the first character and the white spaces to represent the second character. BAR CODE CODEBAR Traditional Codabar – Traditional Codabar is a numeric symbology that must use a check digit to assure accuracy. It is variable in length and uses 16 data characters plus any of 4 start and stop characters. In order to ensure accurate decodes, Codabar is customarily printed at 10.0 cpi.